Imperial College London is offering postdoctoral position in applied mathematics. Potential candidates should apply before March 31, 2019. 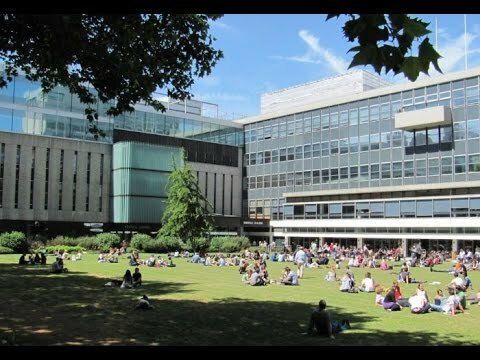 Imperial College London is a science-based institution with the greatest concentration of high-impact research of any major UK university. 1. Biomedical Engineering: Developing devices, techniques and interventions for human health. 2. Biological Engineering: Solving problems related to the life sciences and their applications for health. 3. Biomimetics: Using the structures and functions of living organisms as models for the design and engineering of materials and machines. In this role of the researcher, you will plan, lead and carry out a high-quality research programme in the intersecting fields of clinical, translational research and mathematical modelling. You will collaborate with academic and clinical partners, undertake project management and/or supervise multi-disciplinary teams, including assistant supervision of PhD students. In addition, you will be expected to submit publications to peer-reviewed journals, attract external research funding and contribute to the teaching activities. You must have a PhD (or equivalent, or be at the final stage of the PhD studies) in Systems Biology, Applied Mathematics, Computer Science or a closely related discipline, or equivalent research experience.